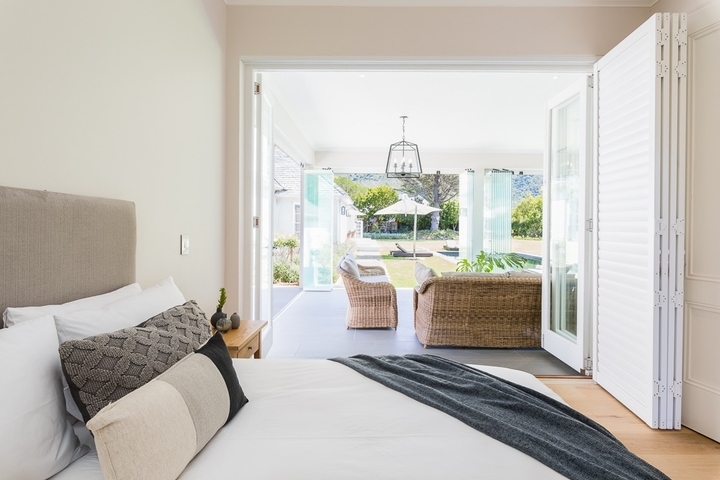 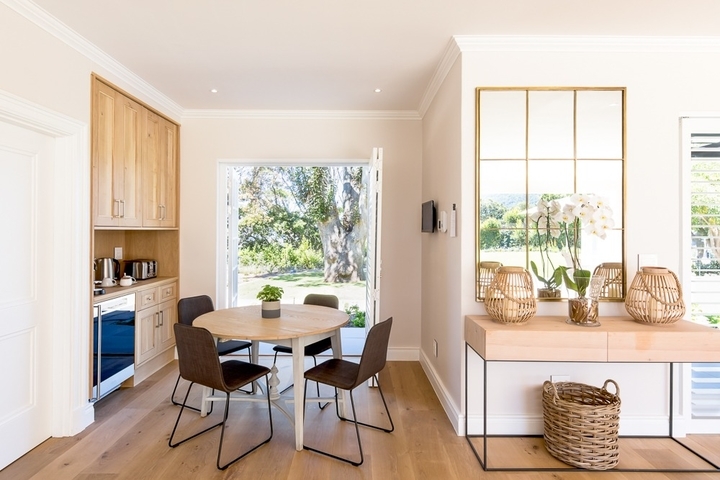 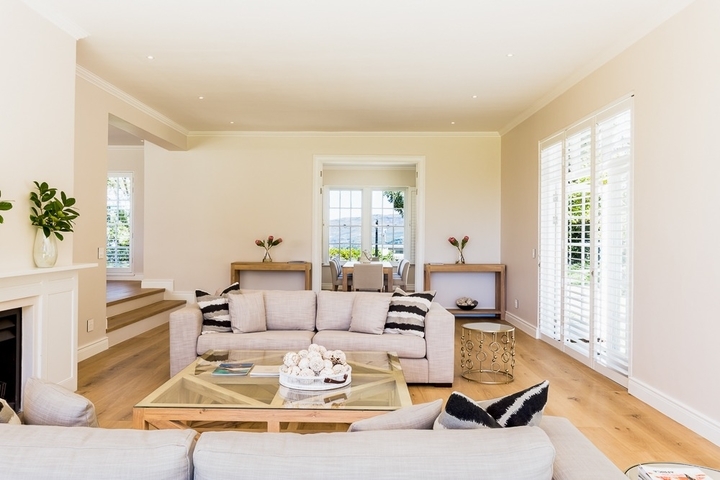 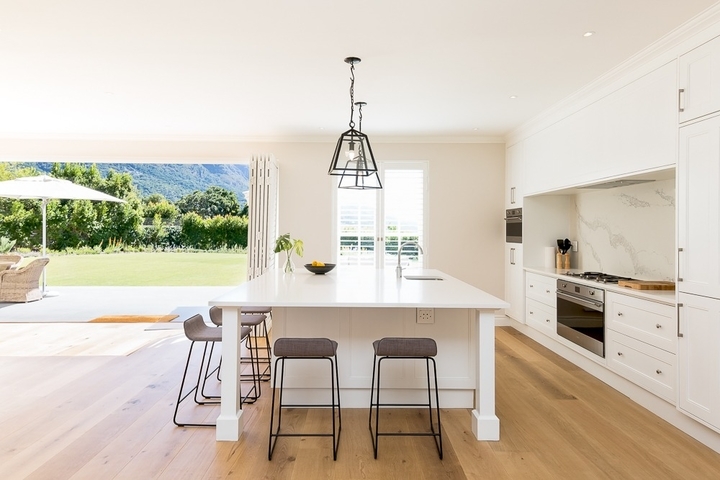 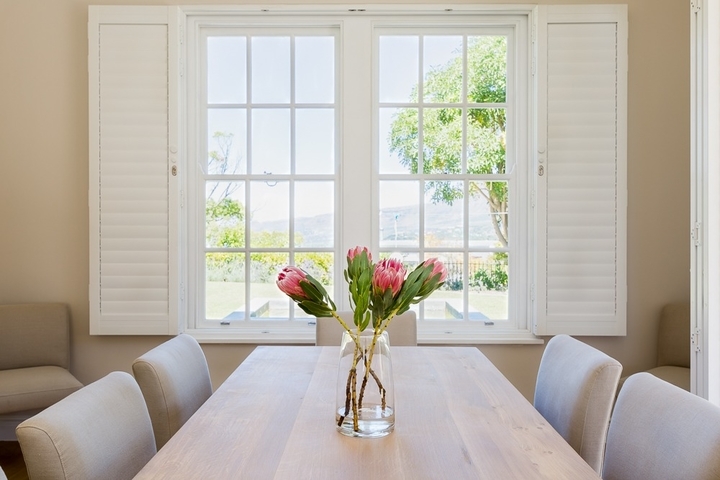 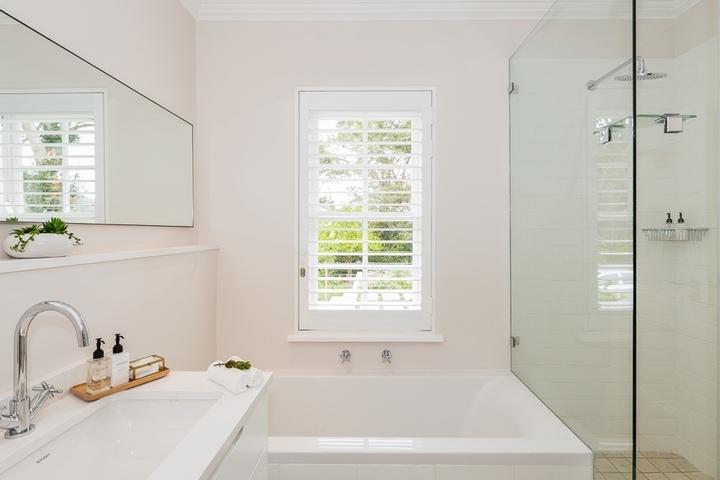 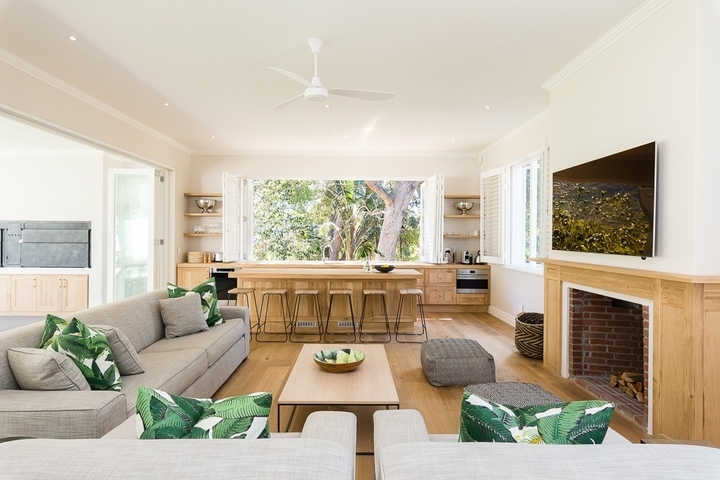 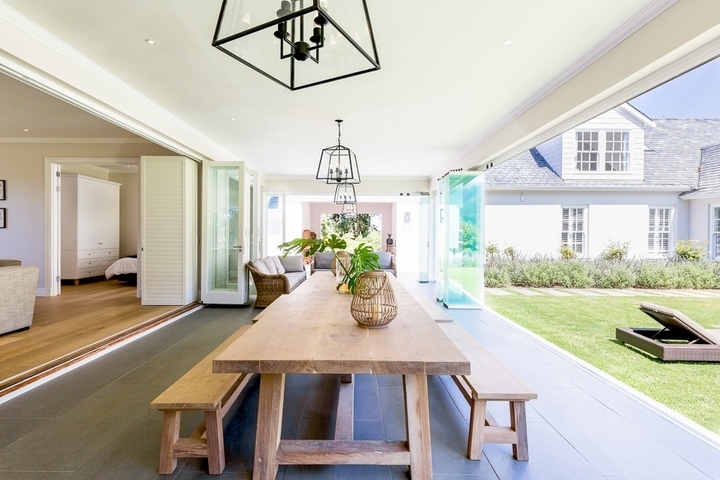 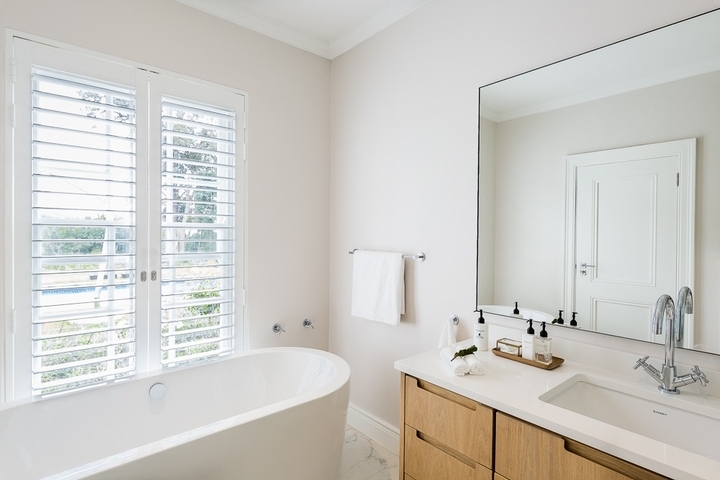 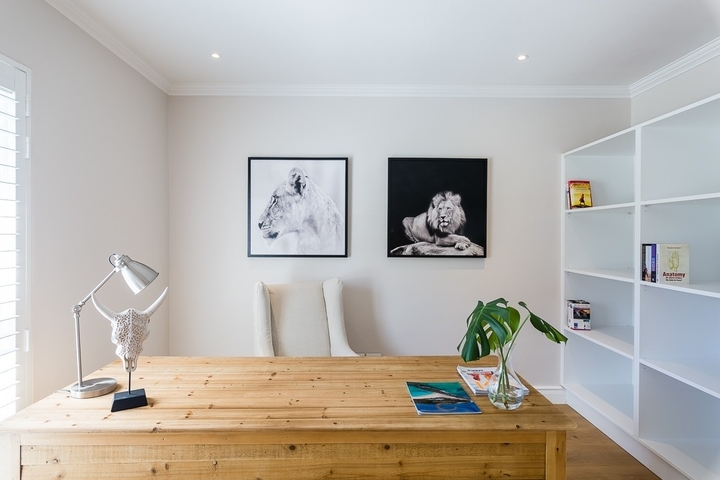 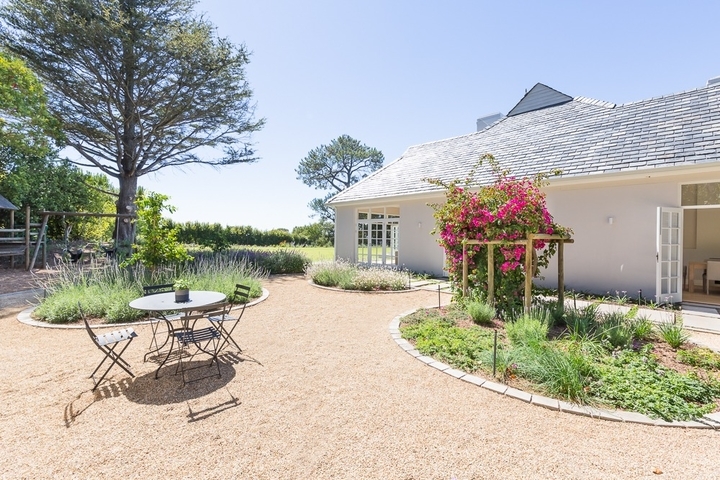 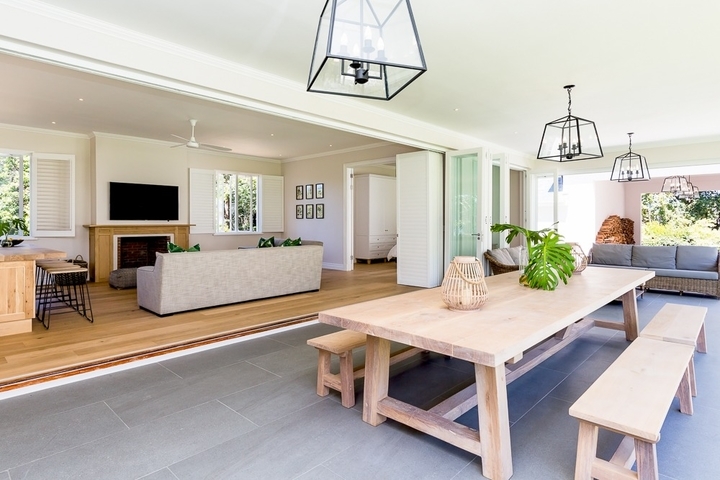 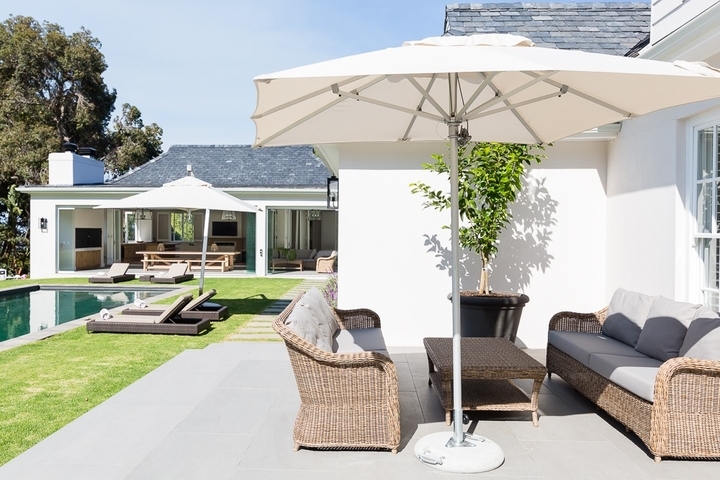 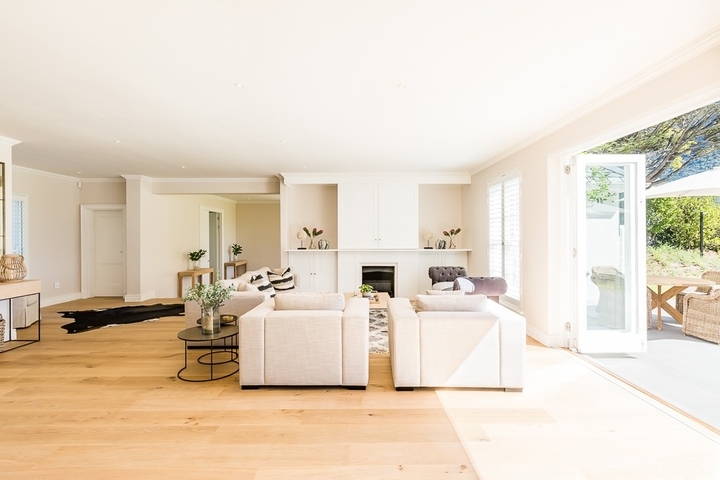 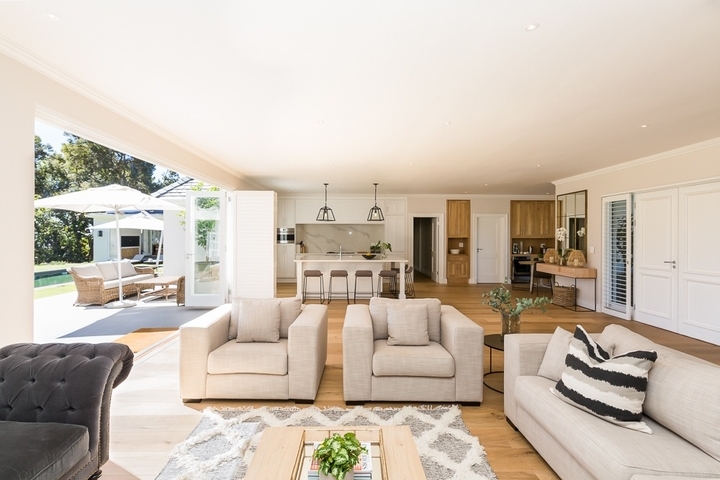 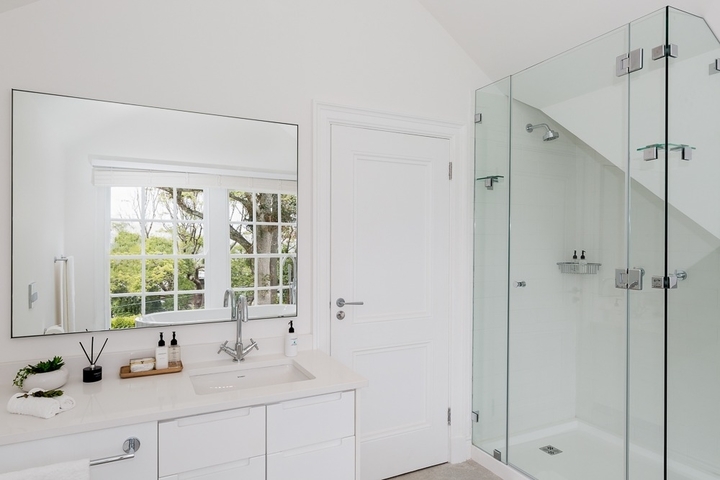 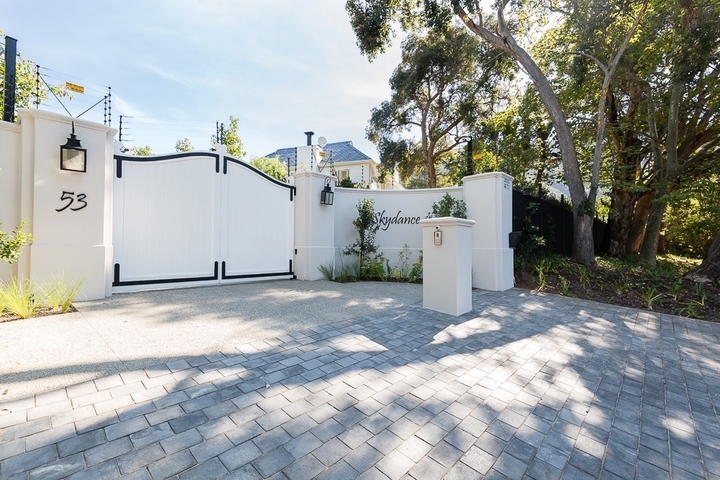 Sundance, located in the heart of the Constantia’s wine region and Kirstenbosch Gardens, is a decadently indulgent yet informal for the perfect family vacation villa. 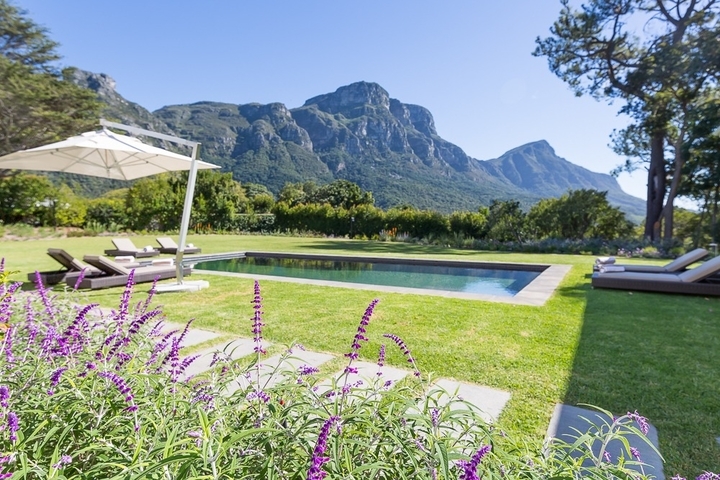 This 6 bedroom villa with exquisitely tended gardens overlooks the mountain and ocean and enjoys various generous reception rooms and entertainment areas and pool room. 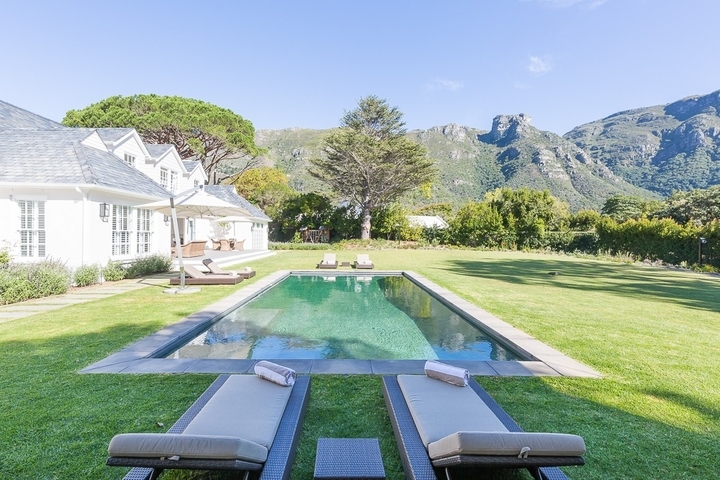 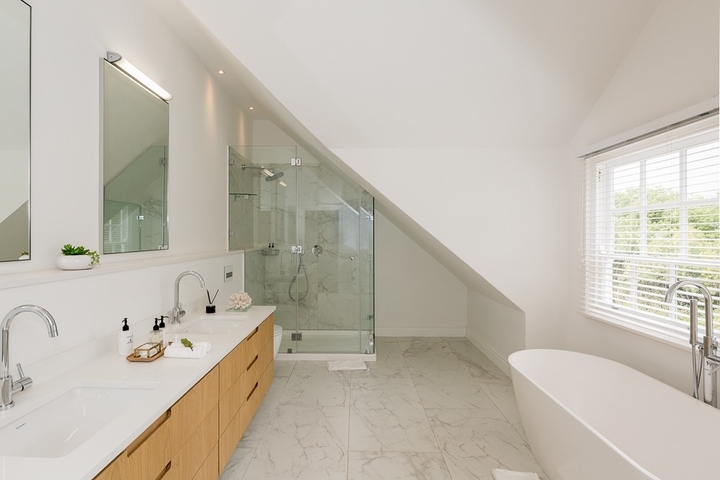 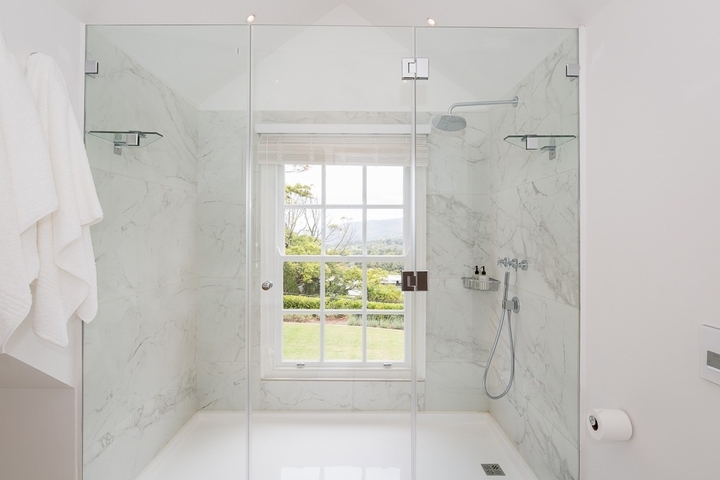 Sundance accommodates up to twelve guests in its six luxurious suites and private bathrooms. 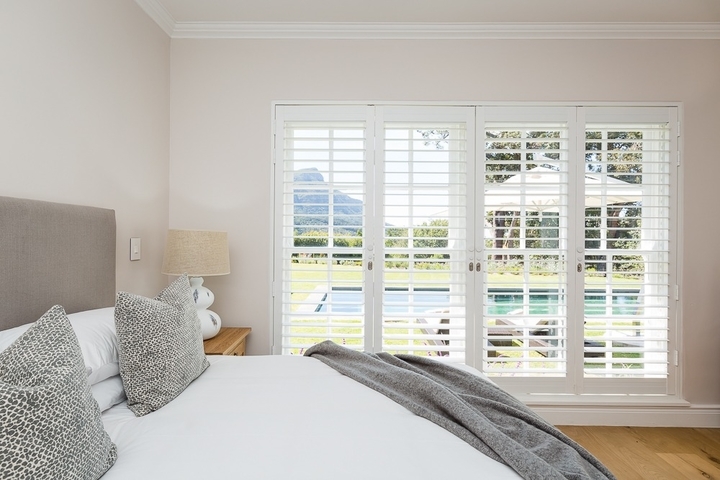 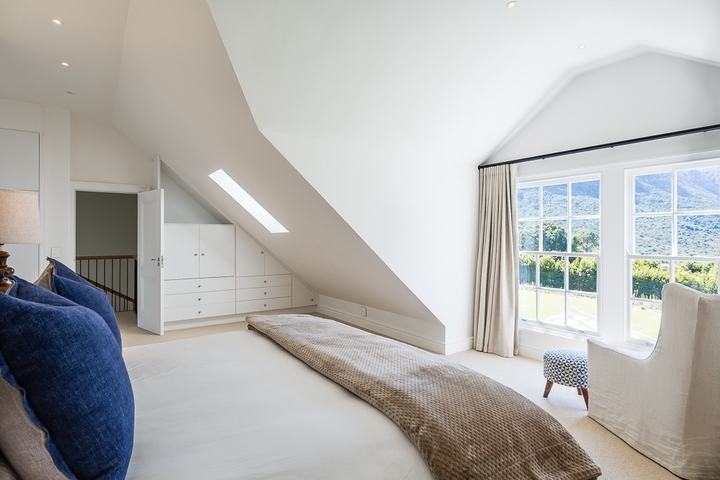 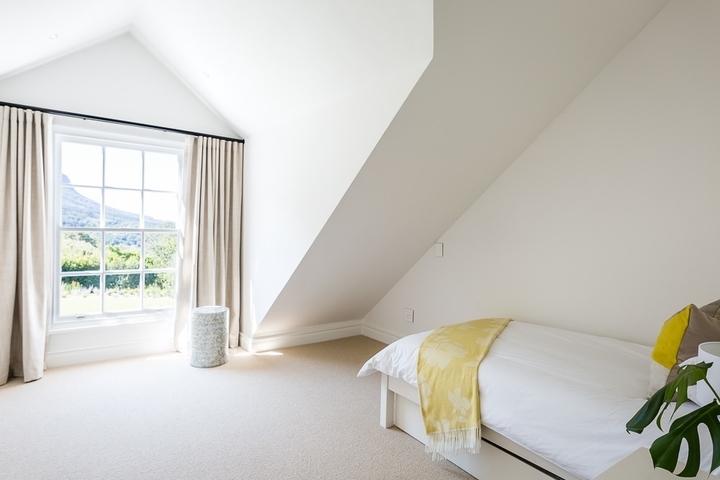 Four bedrooms upstairs consisting of the Master Suite, Double En-suite and two smaller Children’s Rooms all with sweeping views over the mountain and Kirstenbosch Gardens with two bedrooms on the ground level. 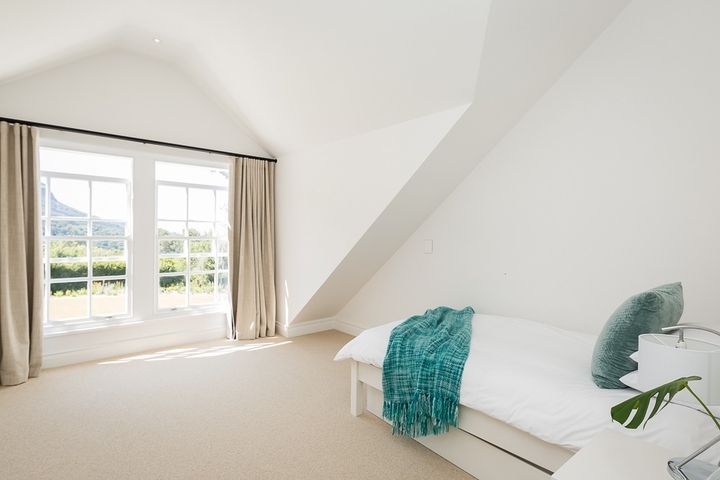 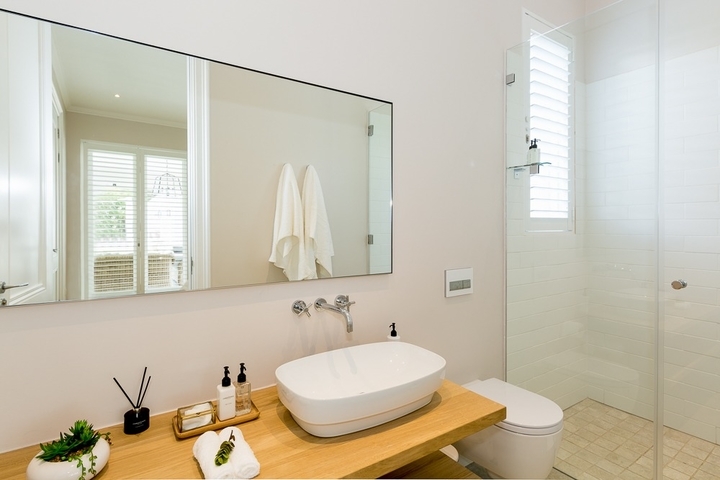 Each room in Sundance has been tastefully decorated with a modern yet classic interiors. 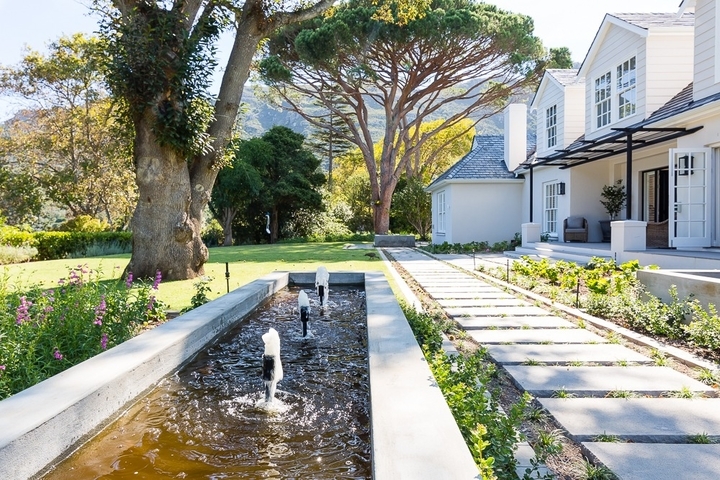 Its several generous lounge areas, inside and outside, allow for various options to enjoy its elegant interiors and it lush outdoors. 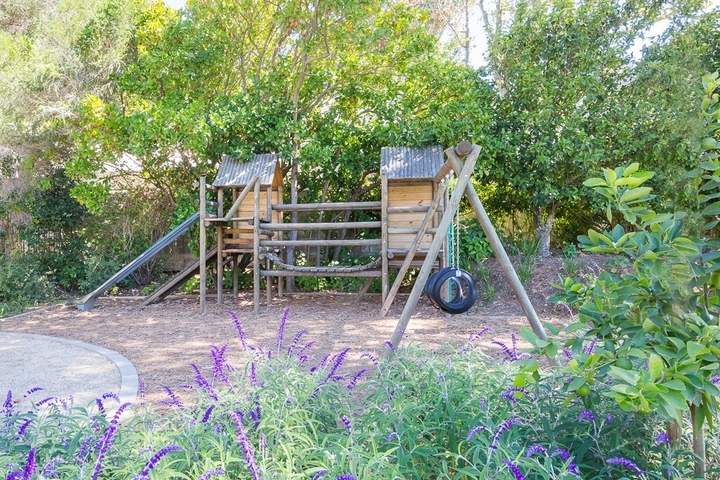 Sundance is ideal for families with children of all ages, with children sleeping rooms, playroom and jungle gym in the gardens. 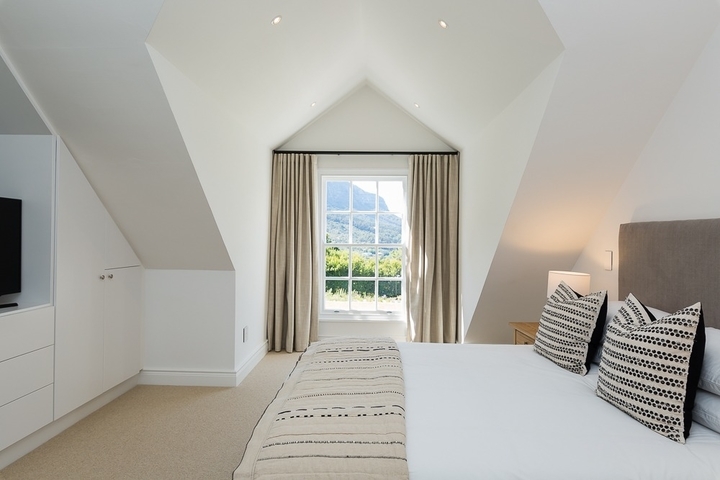 Ready to stay at SUNDANCE?